In business, we often overlook a number of important aspects which we often term minor or more of the ‘it can wait’ type of thing. Yet right in those things lie some of our keys to success. 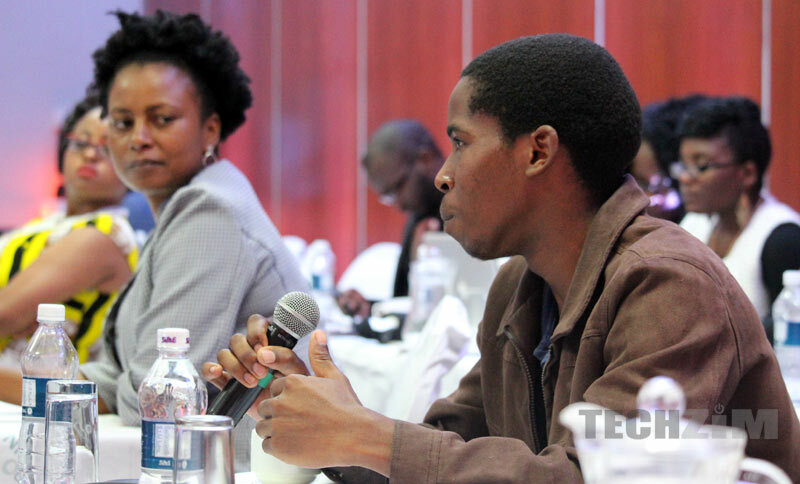 Someone once said “If you don’t have a digital presence, you do not exist” and for some time (before the Digital Future Conference 2017 that is) I thought that was a bit too exaggerated statement or one that was more relevant to other countries, just not Zimbabwe. I figured in Zim you could just ask around or go in person to get the required info, product or service that you need. And clearly that line of thinking is flawed. For starters, moving around looking for a certain product or service is time and resource consuming; especially if you can get the same, or even better results in just a matter of clicks. Secondly, consumer taste is fairly different. If you depend on asking around what you’ll get are other people’s preferences which might not necessarily be yours therefore, at the end of the day, you’re likely going to be frustrated. Notice, all these reasons assume you are actually on the ground or reasonably close enough to get the info, if not well, you will never know that a particular service/product is available at a particular location at all. So what does this mean to businesses? They just don’t gain new customers that would otherwise find them easily. And the bigger problem is that there’s just no way to know how much potential business is lost because, how do you measure not being found? A bad digital presence will also cost companies on investment, especially from foreign investors. Most ‘big’ companies only focus on their offline presence and forget we live in a global village which is inter-connected by the internet. Therefore, their absence online or their poor online presence (whether by means of an outdated website or the lack of it) will automatically portray poor offline services or none at all. Anyone looking from outside is unable to know that a company is actually vibrant offline because all they can see is the digital presence. Hence it suffices to say that just by ignoring your digital presence you lose a lot of potential value. Alternatively, let’s say an investor scouting for opportunity stumbles onto your competition, which is ‘smaller’ and maybe whose products are inferior. The only edge being that they have a good digital presence, which is often the case since the ‘bigger’ companies often don’t bother much with that. Investment and business can easily go to your competition. That may not sound like a big deal until the investor gets a really bad experience and uses that experience to rate every other similar business in Zimbabwe. Logically, we’d rather have our best foot forward with the international market as it encourages more foreign investment which is exactly what Zimbabwe needs. So you’ll realise that sanctions are not our only problem. Our problem is identifying what matters the most and figuring out ways in which to address them… and in this case, a good digital presence is one of them.